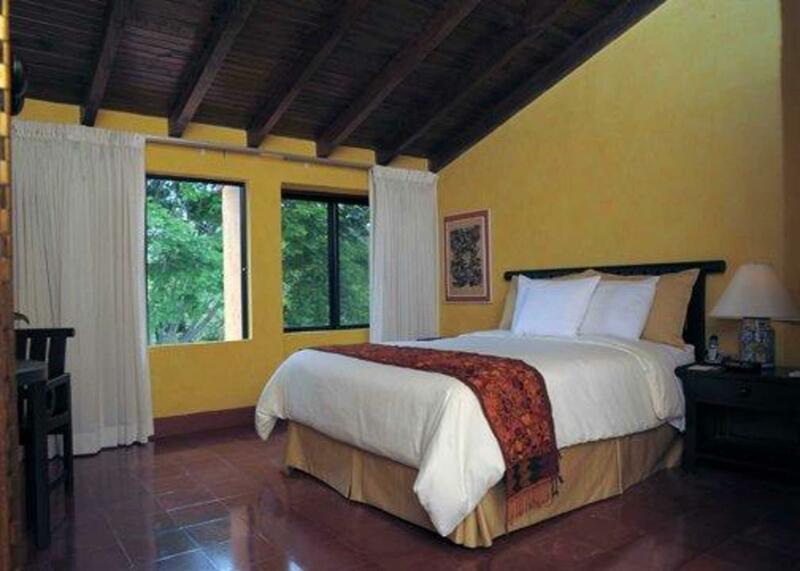 ﻿ Best Price on Clarion Hotel Copan Ruinas Copan Ruinas in Copan Ruinas + Reviews! Have a question for Clarion Hotel Copan Ruinas Copan Ruinas? If what you're looking for is a conveniently located hotel in Copan Ruinas, look no further than Clarion Hotel Copan Ruinas Copan Ruinas. From here, guests can enjoy easy access to all that the lively city has to offer. With its convenient location, the hotel offers easy access to the city's must-see destinations. 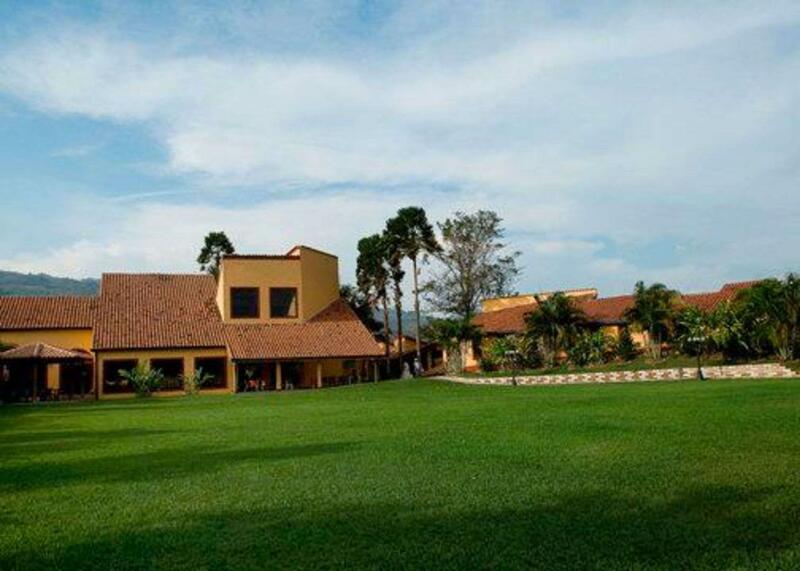 Clarion Hotel Copan Ruinas Copan Ruinas also offers many facilities to enrich your stay in Copan Ruinas. Top features of the hotel include free Wi-Fi in all rooms, 24-hour front desk, express check-in/check-out, Wi-Fi in public areas, car park. Experience high quality room facilities during your stay here. Some rooms include television LCD/plasma screen, air conditioning, wake-up service, desk, alarm clock, provided to help guests recharge after a long day. The hotel offers wonderful recreational facilities such as outdoor pool, garden to make your stay truly unforgettable. Clarion Hotel Copan Ruinas Copan Ruinas is an ideal place of stay for travelers seeking charm, comfort and convenience in Copan Ruinas.